Jinja town is one of the other places that you can visit in one day. Jinja town can be visites from Entebbe or Kampala so depending on where you will be, it might be one to two hour’s drive. You have an opportunity to visit many sites on your Jinja tour that include: Mabira Forest, Ssezibwa falls, Tea and sugar plantations, road side markets, source of the Nile, see River Nile and also go for white water rafting. Mabira forest is about 40 minutes’ drive from Kampala the capital city of Uganda. It is the only remain nature low land tropical rainforest in central Uganda. 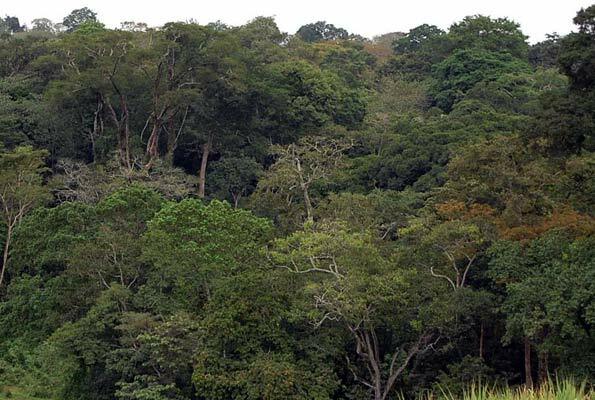 Under controversy two years ago when the government wanted to give it away to sugar growers, Mabira forest remains one of the leading tourism site for one to go for nature and forest walks to see birds and primates. One or two hour nature walk will expose you to the beauty of the forest and if you want to stay for overnights, there some accommodation properties as well. As you drive to Jinja town, you will not miss out on tea and sugar plantations. 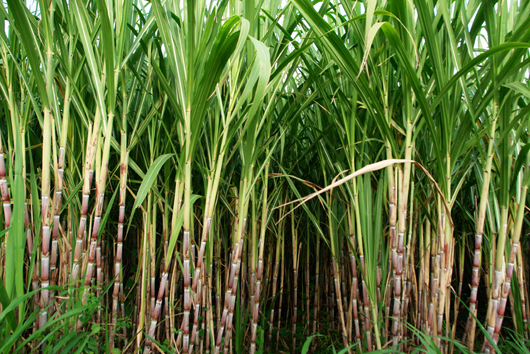 You will have an opportunity to see people harvesting tea and trucks emerging from sugar plantation carrying sugarcane pieces. If you have time, you may pass by Ssezibwa falls to get insight about Buganda kingdom. It is one of the sites associated to Buganda Kingdom where you learn one or two things about the Kingdom. Contact Encounter Africa safaris for your Jinja tour and one of our consultants will assist you in organize it.